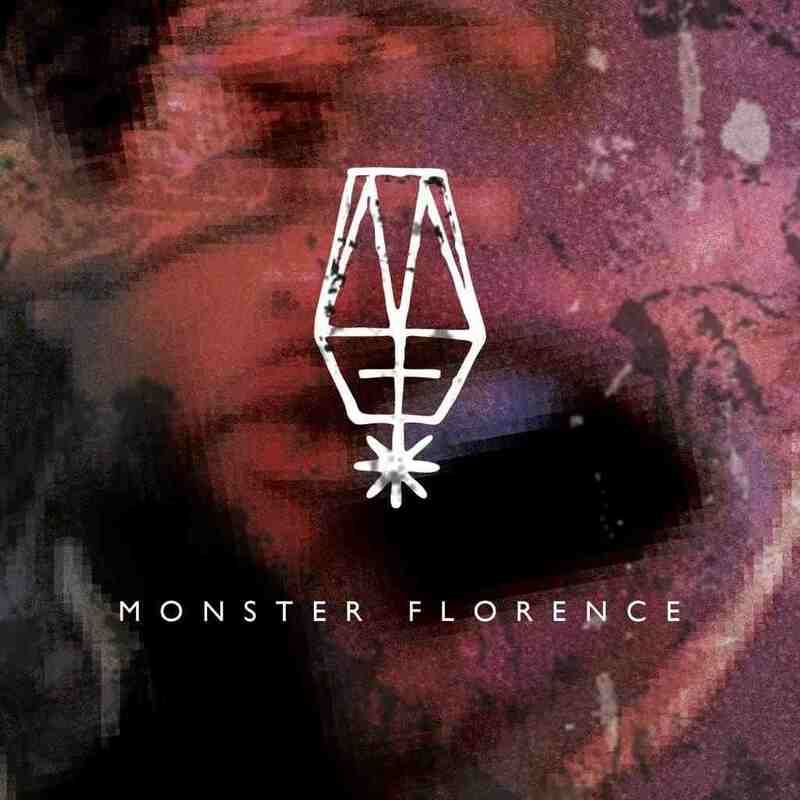 Siris and Bandit Blacks have come together to form the talented ‘Monster Florence’, and today premiered exclusively from Deadcloud was the first joint EP released from the pair. From the intro alone you can hear that you’re in for a treat, and releases like this just reassure us that the UK is where it’s at – Keep doing your thing boys!! This entry was posted in New Releases and tagged Bandit Blacks, Deadcloud, EP, Monster Florence, Siris. Bookmark the permalink.